If you think the Spring Classics are bad, try Scotland! 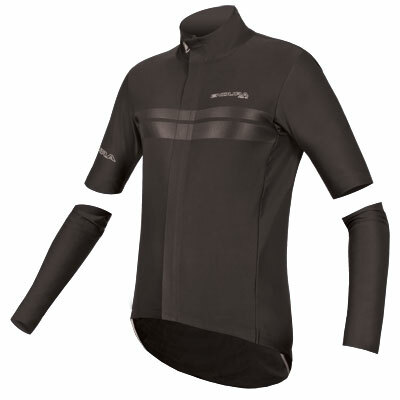 ".... It’s cut from warm yet remarkably thin and stretchy softshell fabric, with brushed Roubaix material under the arms for warmth and comfort, and a studded drop-tail to keep your rear dry in the rain. 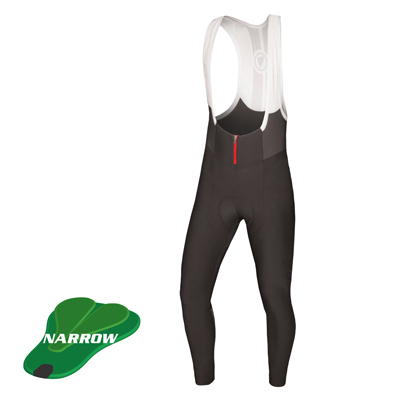 Angled rear pockets make for easy storage...The Pro SL is a well-priced Spring jersey ideal for race or sportive situations." 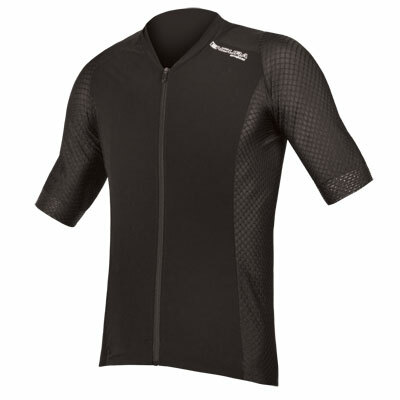 "The short-sleeve jersey has soft thermal Roubaix underarm panels and it comes with separate arm-warmers for when the weather is chilly. 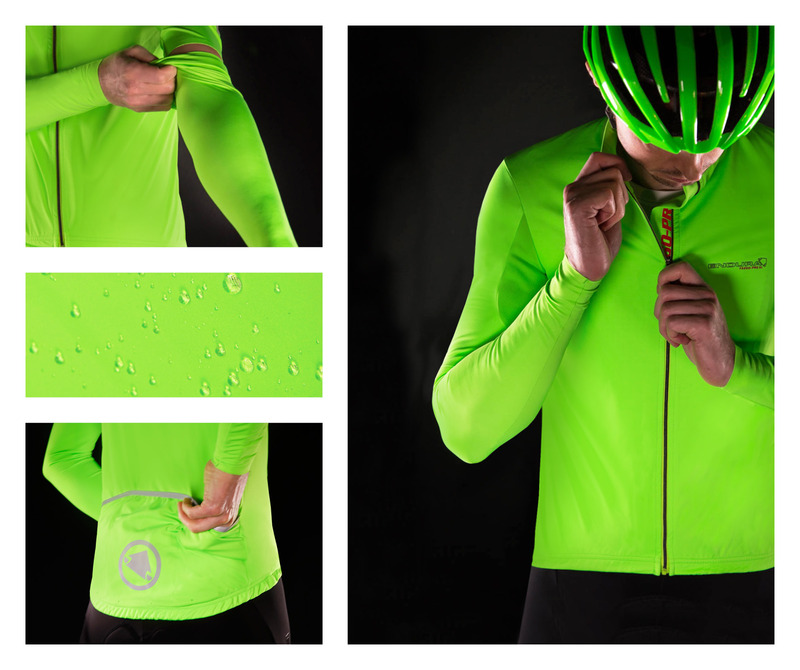 By using a thin, softshell outer Endura has created a lightweight, breathable jersey that blocks the wind and repels light rain. 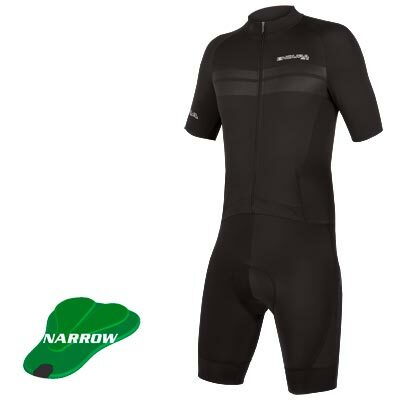 The large dropped tails offers good coverage and there are reflective decals..."
"Its thin, high-stretch softshell fabric with thermal Roubaix underarm panels and asymmetric zip give a snug race fit, with flat sleeve/arm cover overlap, and no-slip grippers. A high-vis green drop tail and removable arms add versatility. 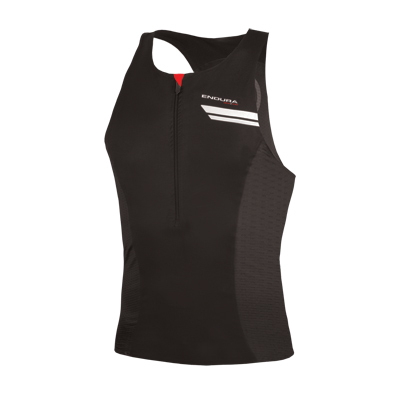 It's ultra-protective; no rain or wind gets through the fabric." 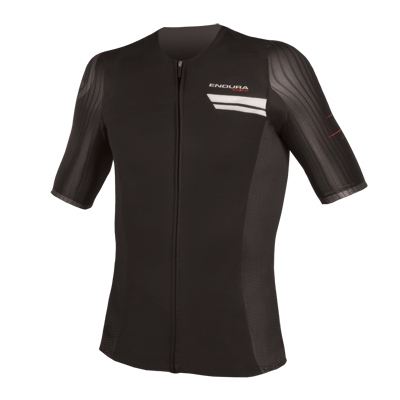 Designed in conjunction with the mighty Movistar team, this jersey is unsurprisingly race orientated, meaning it’s definitely not cut to smuggle any extra belly weight. The mid-length, raw ended sleeves and flush shoulders are resolutely aero. The stretchy shell fabric provides a real barrier against the rain, while a deployable bum flap protects your lower back. 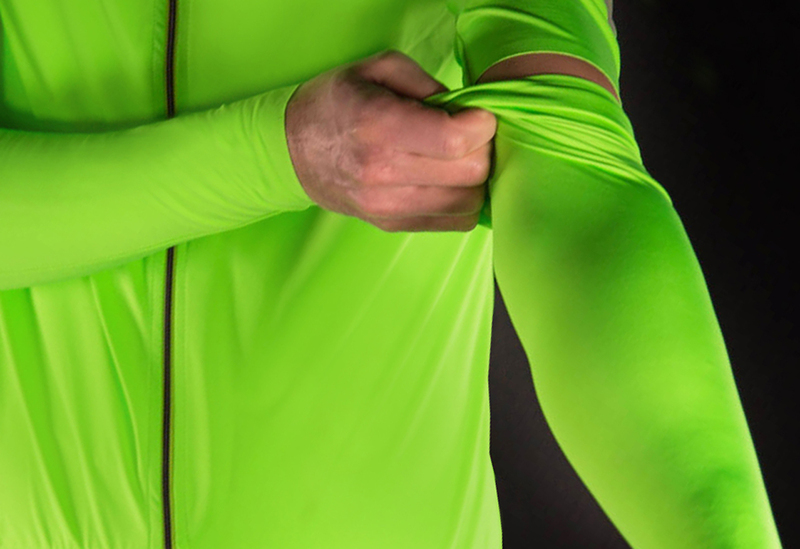 The included arm warmers in the same fabric boost versatility. Verdict: Scottish origins show in its ability to face down the worst conditions. One for the aspiring racer.